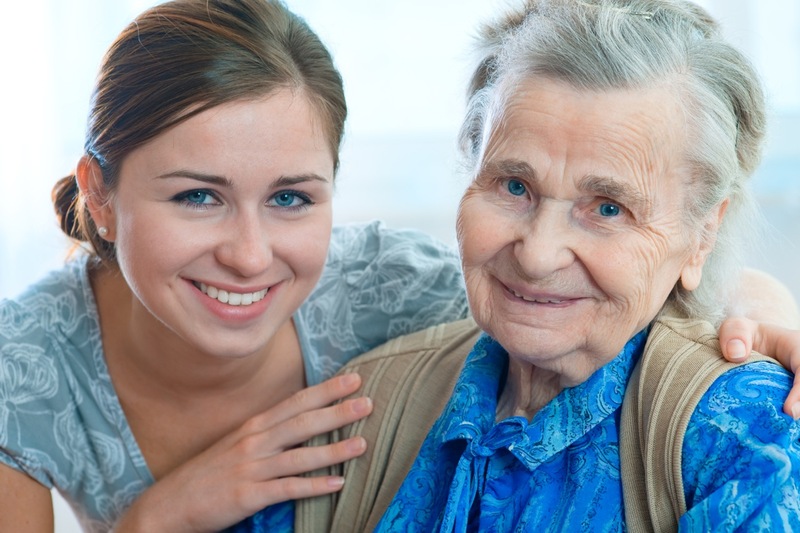 Do you need Caregivers Redondo Beach ? : If you’re like the many seniors that reside in Redondo Beach, you likely want to stay in your Redondo Beach Home for as long as possible. Senior Home Care services By Blue Diamond Senior Home Care allows seniors to reside in their homes while getting their activities of daily living. Elders can be assisted with a wide option of care from medicine reminders to meal preparation. The general need for caregivers In Redondo Beach is increasing rapidly because the baby boomer population is getting older. 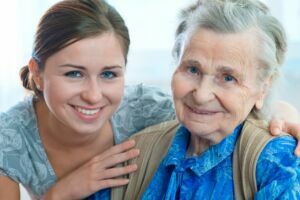 These seniors in Redondo Beach will need caregivers Redondo Beach to assist with senior home care plans.The Bureau of Labor Statistics, states caregivers will be over 1.2 million by the year 2020,that is a 65% increase from 2010. From advanced medical needs to live in caregivers we can assist you.